Ready to join the North Shore Striders? Great idea! 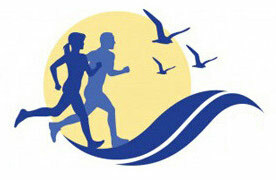 You can join or renew your North Shore Striders membership online at North Shore Timing. Individual memberships are $30 and family memberships are $40. If you would like to join by mail, please send us your name, age, email, phone number, and mail your check to our Membership Chair, (Mariellen Hayward – 10 Country Club Road, Peabody, MA, 01960). We’ll collect the rest of your information by email or in person when you start your first round of brutal training with us!